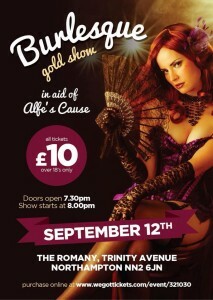 Alfe’s Cause have lots going on in Northamptonshire to raise awareness of childhood cancer in September. 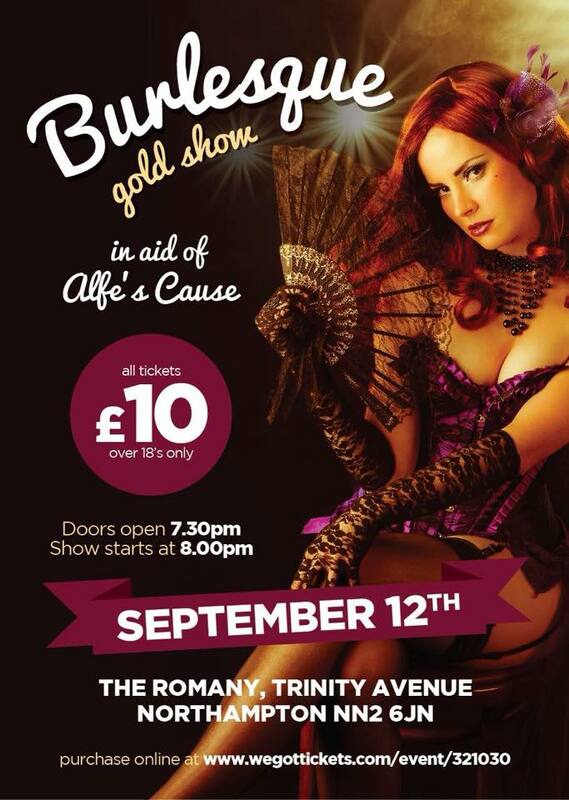 Although we are doing more in September we are a charity that raise awareness about childhood cancer all year round. Throughout September: Find a bear and become child cancer aware. 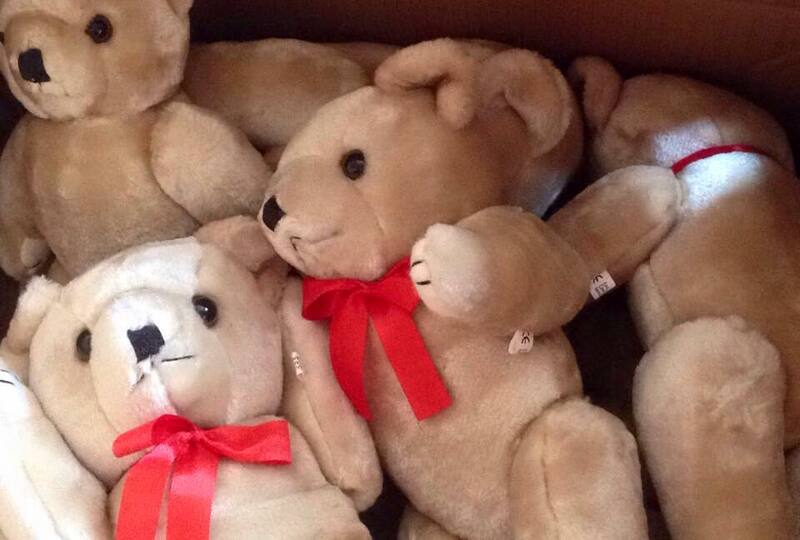 Bears are hidden around towns in the county. 19th and 20th September: Raising awareness at Parklands Tigers Football Club. 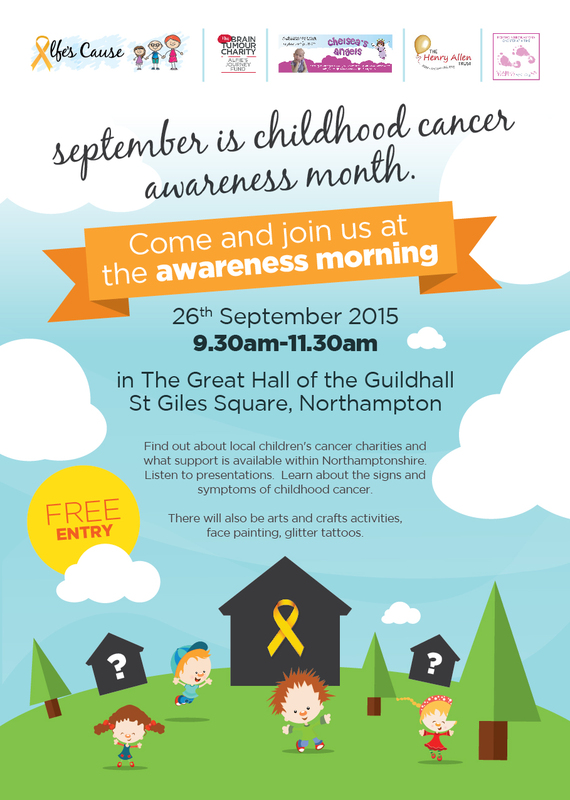 26th September: Awareness morning at the Guildhall in association with other local charities.